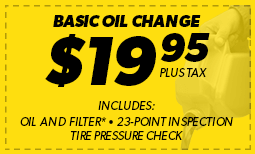 Meineke Car Care Centers of TX are your source for tune up and auto repair excellence in San Antonio and beyond. With comprehensive services including brake repair, oil changes and transmission repair, our auto technicians are ready to help. Make an appointment at your nearest San Antonio location today.